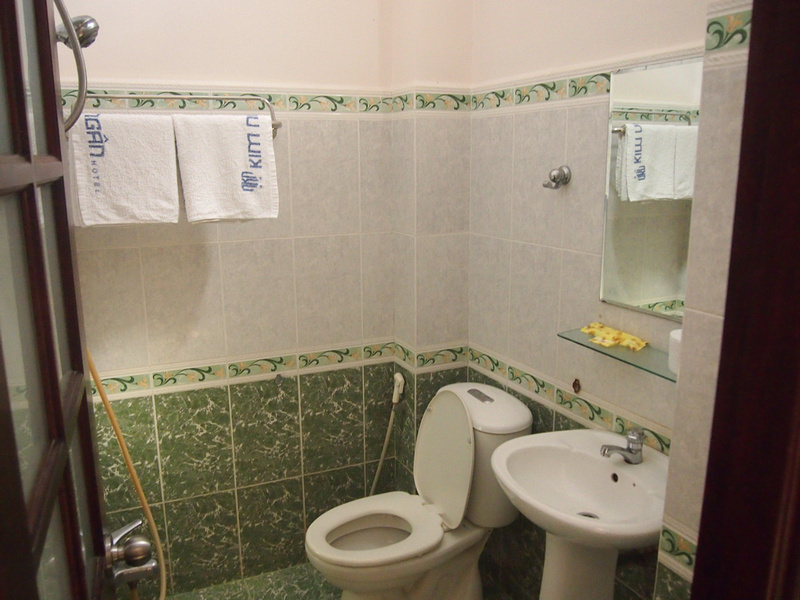 Address: 52 Hoang Hoa Tham Street, Nha Trang, Vietnam. 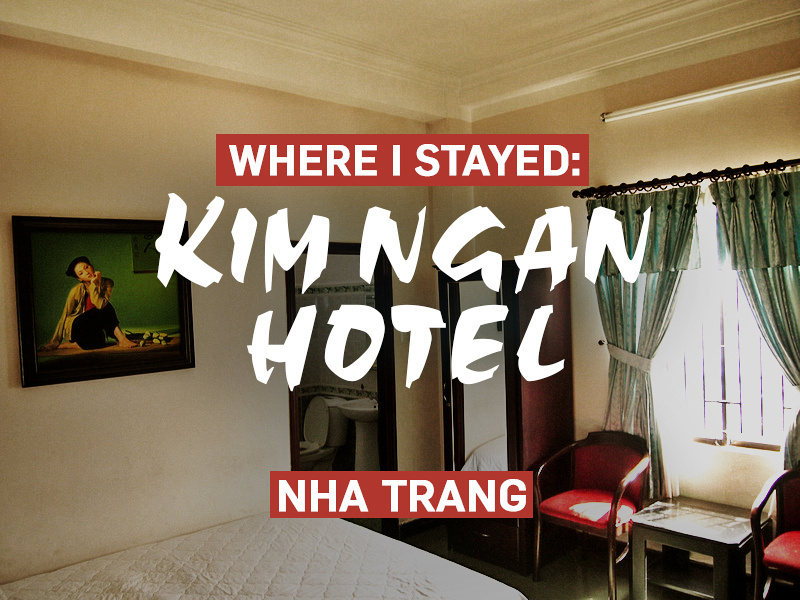 I stayed at the Kim Ngan Hotel in Nha Trang over the new years period. I booked via Agoda and picked it for it’s price and proximity to the beach. I lucked out making this booking because I didn’t know where is a good area to stay in Nha Trang. It turns out that this hotel is away from the main hotel street filled with noisy Russian holiday makers. As you can see the hotel is in the classic Vietnamese style of tall and skinny. The bedroom was clean and tidy and good value for $12 a night. Breakfast was the usual Vietnamese affair of 2 eggs and a bread room, and Vietnamese coffee. 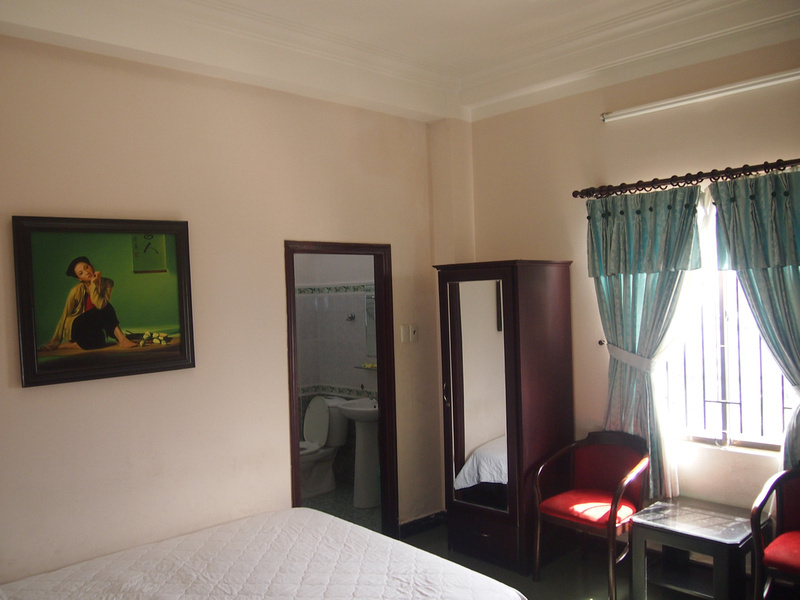 Book the Kim Ngan Hotel online or search for more hotels in Nha Trang.